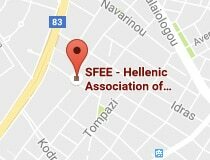 Athens, 15 March 2017 – In the context of its Annual General Assembly Meeting, the Hellenic Association of Pharmaceutical Companies (SFEE) held a working dinner on Wednesday, 15 March 2017, entitled “Innovation: a cure for patients, a medicine to ensure growth” and bringing together representatives of the State, institutional bodies and high-level officials from the opposition and from the Health Sector. In particular, the event featured the following distinguished speakers: Mr. Stergios Pitsiorlas, Deputy Minister of Economy and Development; Mr. Yannis Stournaras, Governor of the Bank of Greece; Mr. Michael Massourakis, Chief Economist of the Hellenic Federation of Enterprises (SEV); and Ms. Cleopatra Gavriilidou, President of the Hellenic Association of Women with Breast Cancer “Alma Zois”. The speeches and discussions highlighted the significant contribution of the pharmaceutical industry to supporting the Greek economy and ensuring Greek patients’ access to the innovative treatments brought about by scientific and technological advances. Starting from the keynote speech delivered by the President of SFEE, Mr. Pascal Apostolides, who explained in detail the Association’s proposals, all the speakers highlighted the value of innovation as a prerequisite for changing the Greek economy’s growth model, reversing the phenomenon of brain drain and providing high-quality health care services to Greek patients, through a sustainable and well-functioning public health system. Mr. Pitsiorlas, referring to the importance of the pharmaceutical industry for the national economy, stressed that the development of the innovative pharmaceutical industry is central to the country’s new growth strategy and that Greece can become an international destination of choice for clinical research and preclinical testing. And he added that the country can become a centre for the production of innovative medicines and play a leading part in the new trend towards the development of next-generation medicines and new types of treatments. “A lot need to be done, first and foremost there is a need to address, in the most rational and fair manner, the problems of the closed-end budget of the Health system, as a result of the crisis, as well as the problems associated with the introduction of a modern and technologically advanced system for the evaluation of new medicines. The government, in collaboration with industry players, is already moving in this direction”, said the Minister of Economy and Development in closing his speech. In a country that generally lags behind in research, development and innovation, the pharmaceutical sector is a key pillar of growth. In this context, policies for linking research and academic institutions with the private sector, under Article 22 of Investment Law 4146/2013 encouraging synergies and networking, should be a strategic goal. The cooperation of the pharmaceutical industry with the state is essential for developing a framework to support entrepreneurship and attract new investment in the sector. The objective is to establish Greece as a centre for the conduct of clinical trials and a major destination for medical conferences and medical tourism. Cooperation between the pharmaceutical industry, the state and the academic and research community is essential for exploiting the opportunities offered by the rapidly growing digital health industry. The pharmaceutical industry could contribute even more to the new growth model of the country, which is geared towards improving the international competitiveness of domestic enterprises. 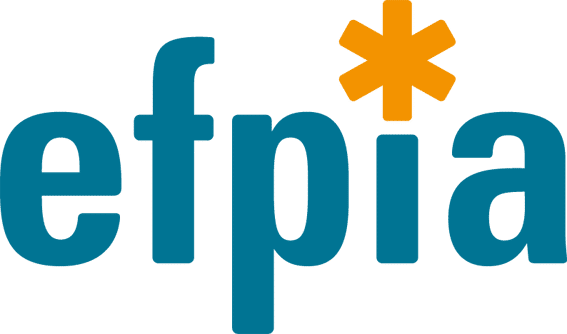 The domestic pharmaceutical industry could participate in these activities, if an adequate and functional framework could be defined for the interconnection and cooperation among productive forces, with a view to the mutual optimization of their product and export offerings. In turn, Mr. Masourakis stressed the need for a concerted effort to change the policy mix in order to enhance the growth dimension of the programme. We need a credibility shock and an investment shock. Reducing the tax burden while credibly reducing tax evasion by establishing electronic transactions; introducing a 200% over-depreciation scheme for investment expenditure; tendering all planned privatization projects, urgently tackling the problem of non-performing loans; soon lifting capital controls and regaining access of the Greek government to markets, all can, when combined and if announced together with a specific timetable, restore the shattered confidence of markets. Mr. Masourakis also suggested that, since the economy cannot wait for the reforms to create an appropriate business-friendly environment that can bring in investment, the Government, with the assistance of the business community and international investment banks, should select 5-10 major investment projects that have commercial value and growth potential and, after making them investment-ready (legal aspects, licencing, land use requirements etc. ), promote them internationally to foreign investors and financiers. 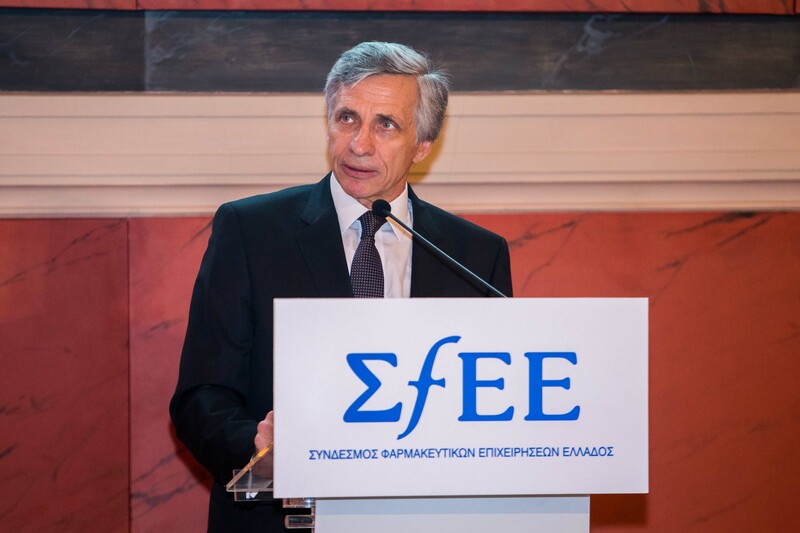 The President of SFEE, Mr. Pascal Apostolides, noted that “Pharmaceuticals are the solution and not the problem. They cure diseases and ailments, they save resources in the economy, they support society, economic growth, openness and job creation. The implementation of the necessary structural reforms in the health sector is imperative, as it will allow unhindered patient access to innovative treatments and medicines and will safeguard public health and the rights of Greek patients. A structural solution to chronic distortions, such as excessive rebates and claw-backs -through which the industry provides one in four medicines free of charge – and which constitute a major impediment to growth would be a reform step in the right direction. For a sustainable health system, the state will have to invest in innovation and research.” Finally, he stressed that the Government should act cooperatively and rationally for the benefit of Greek patients and the economy, but also in order to avoid maintaining uncertainties and risks. It must evaluate in a timely and pragmatic manner the actual consequences of its choices, so that we don’t lose now what was not lost in the previous years of the crisis.